clemonster has no other items for sale. 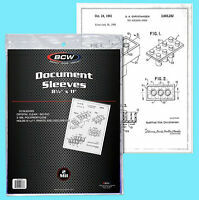 300 Ultra CBG Pro 5x7 5 x 7 Photo Postcards Soft Sleeves - Premium Protection! You can't go wrong with these. 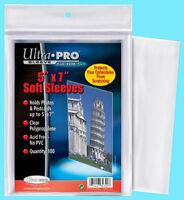 Ultra Pro is a well known brand and of high quality. 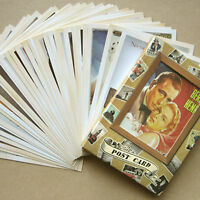 I am a postcard collector and would not use anything else. Great product! 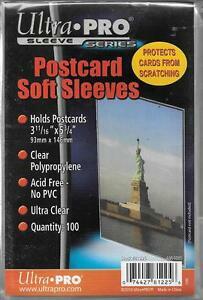 Great quality postcard sleeves, quick shipping, good value for the quantity. I highly recommend, would do business again. Thank you!! thank you , love these, I use these for postcards and pictures. they are great. A great value and features. Works perfectly for what we need them for. I buy old Historical Postcards and these sleeves helps protect them from further damages.